MIT Reads is an all-MIT reading experience that aims to build community and foster understanding. Events and discussions are open to the entire MIT community. Spring 2019 book selection: Why Are All the Black Kids Sitting Together in the Cafeteria? 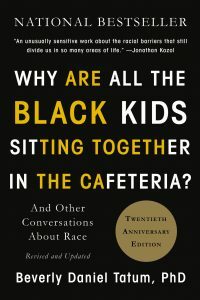 This spring we will read Why Are All the Black Kids Sitting Together in the Cafeteria? by Beverly Daniel Tatum. Find out how to get the book and see more information on the author and topic. We are excited to have Beverly Daniel Tatum join the MIT community to talk about her work. We hope to see you there! Do you have a question for Dr. Tatum? Submit questions by March 18th for the April discussion. Feel free to bring your lunch; snacks will be provided. Check out our guide for more information on the author and upcoming discussions. MIT Reads is sponsored by the MIT Libraries and the MIT Press Bookstore. 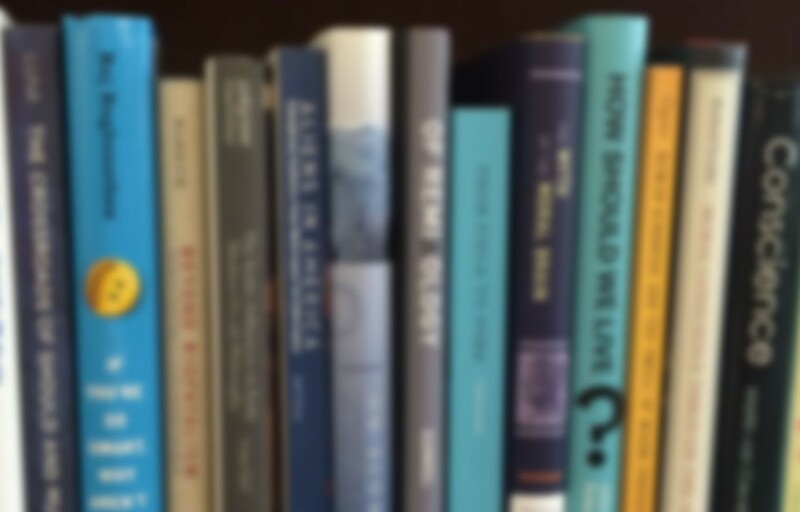 Sign up for the MIT Reads mailing list for book and discussion updates.